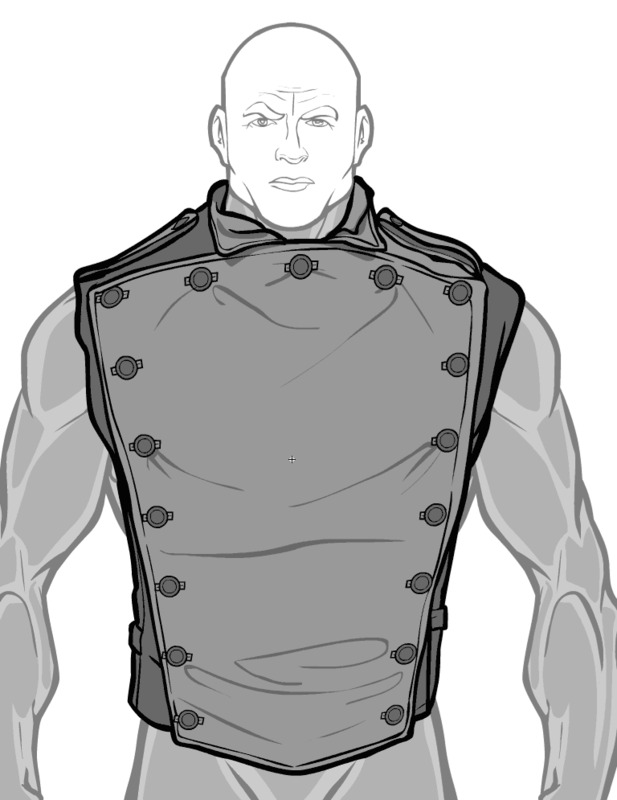 When I get to converting all the various Male tops over to the Female template, this one will go along with them. Thanks for the request Ian, I think it's a great addition! This entry was posted in Challenge Prizes, Challenges, HeroMachine 3, News & Updates. Bookmark the permalink. I love it too. Can you please convert this one, too? You lost me, Jigglypuff. This particular new coat is already in TopsMaleCoats, and as I said in the post, when I convert that set over to the female template, this one will get converted as well because it’s part of the set. Did you mean something else? I am confused. Yeeeeeah! This is a great item, Jeff. Thanks a lot! And thank you, Ian, for asking for it! Bug Report! It only shows up for me in Internet Explorer it has yet to appear for me in Firefox for some reason, i have also noticed that HM3 seems to not like firefox, or rather i have more problems with HM3 in Firefox. It’s a caching issue, Xavier. Give it a bit, or force a refresh in the problem browser, and it ought to work. Sweet it works now, after clearing my history. Let me see…we have a Rocketeer-type jacket, a Rocketeer-type jetpack, and Rocketeer-type pants. Hmmm…could a Rocketeer-type helmet be far behind? I wonder. Would plan a military set on top with uniform style coats and jackets with stuff like hussard coat, Napoléonic military jacket or officer long apparate coat and other stuff in the style. 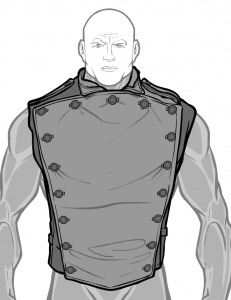 The military fashion is in the hype for superheroes ( uniform in House of M for example…). I Understand! I really love this one! very steampunk yet also cyberpunk at the same time!